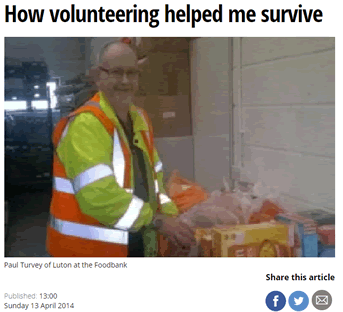 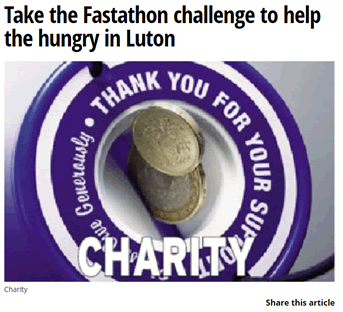 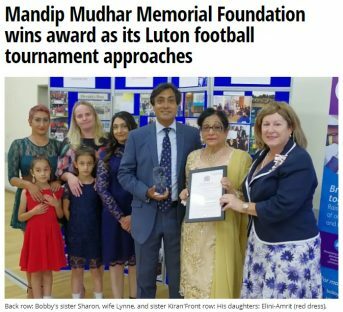 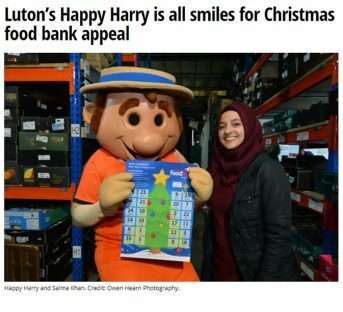 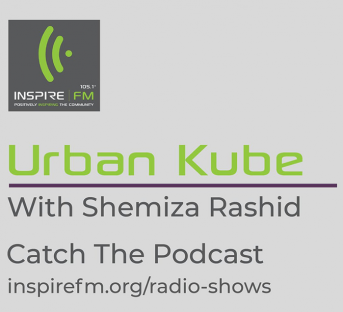 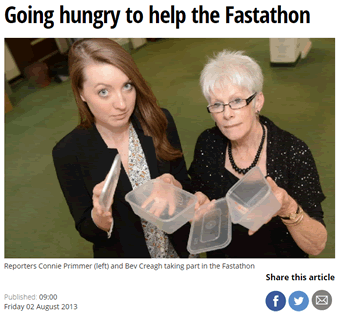 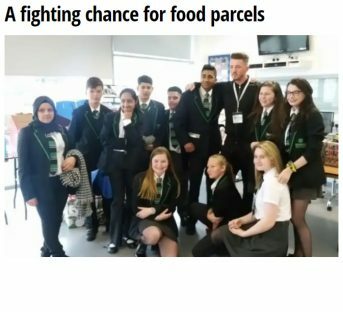 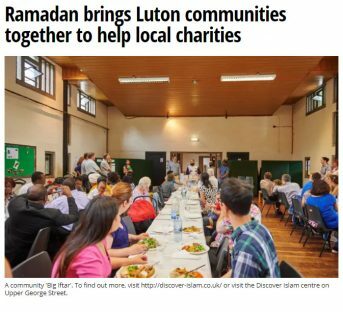 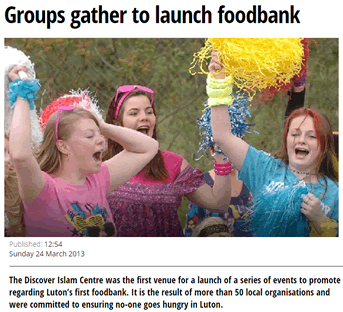 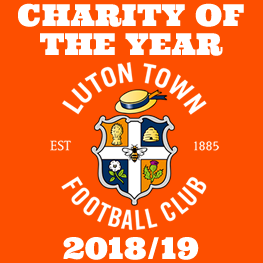 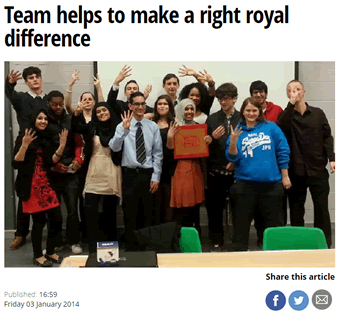 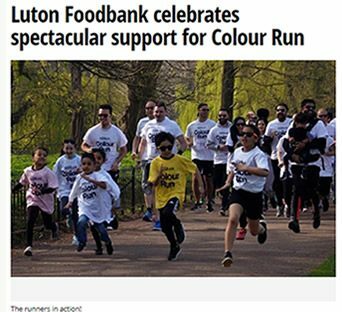 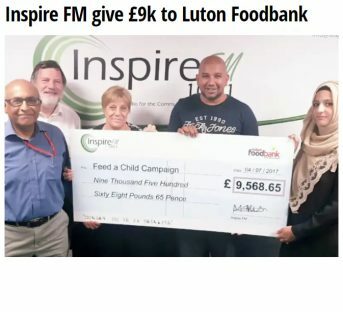 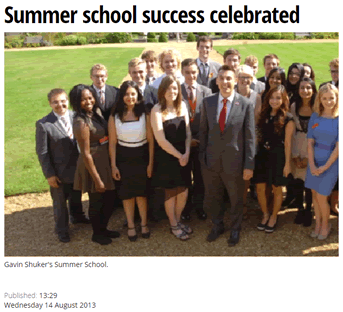 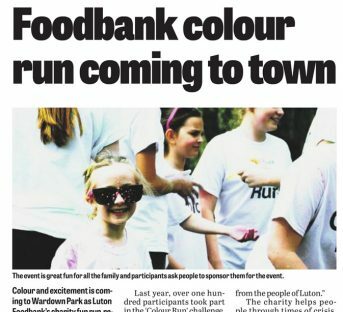 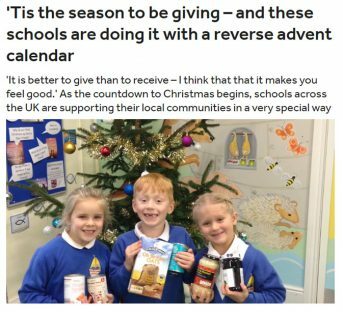 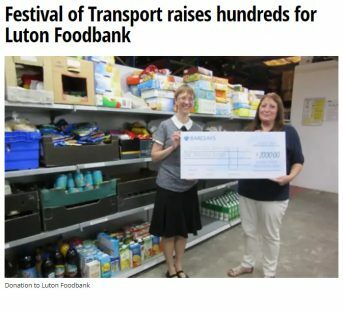 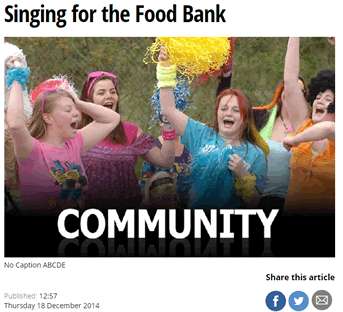 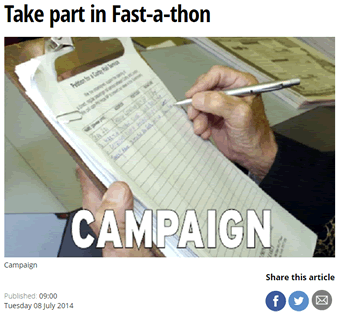 Luton Foodbank is a an award-winning not-for-profit community benefit society started in 2013. 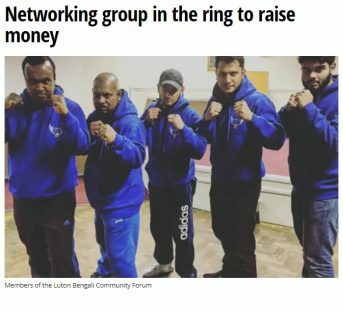 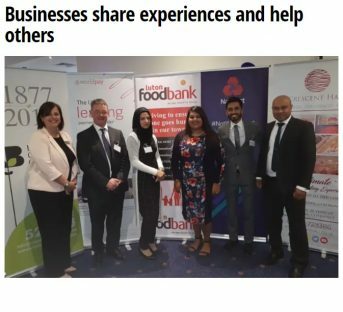 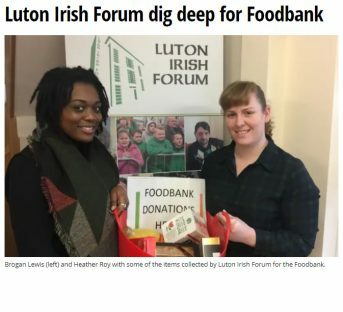 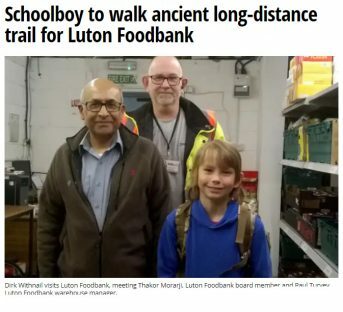 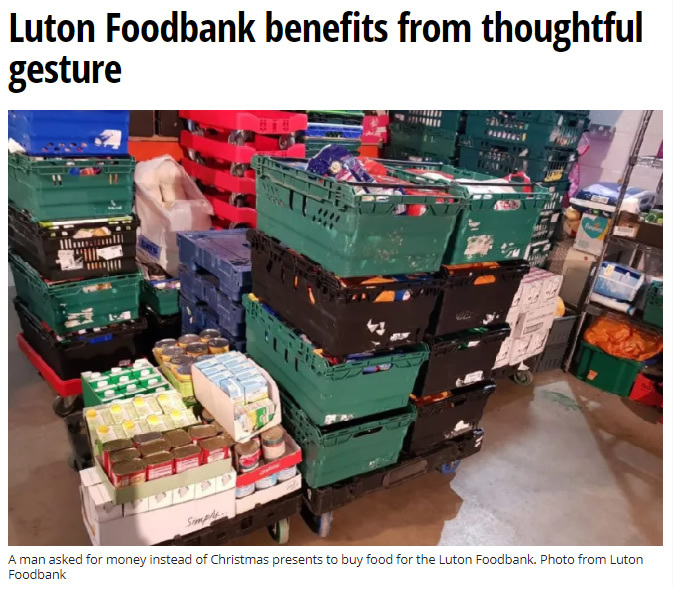 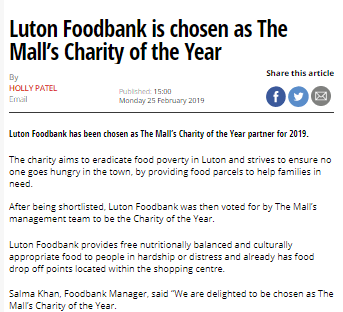 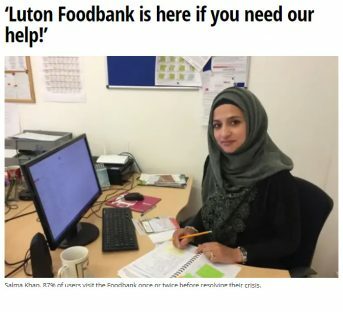 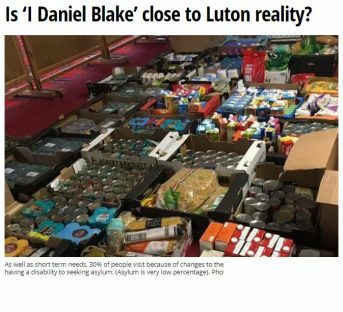 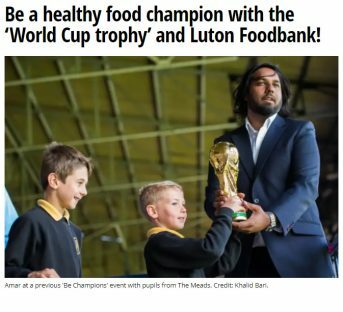 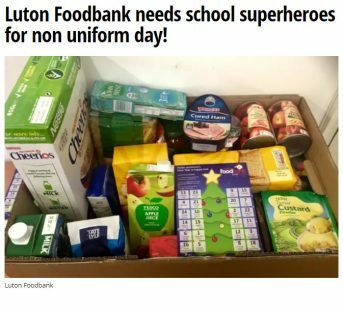 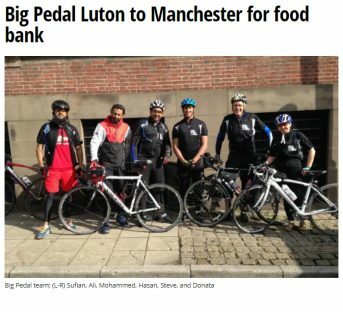 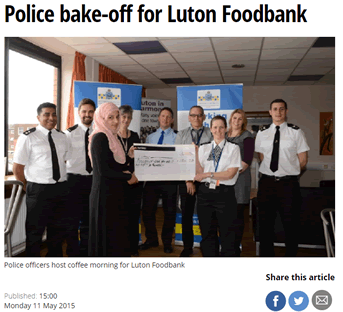 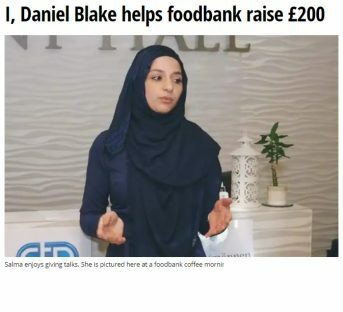 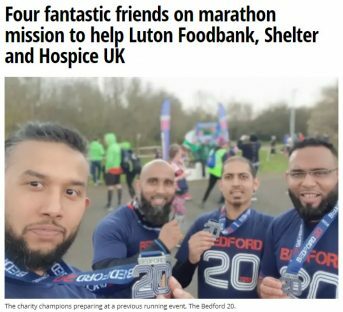 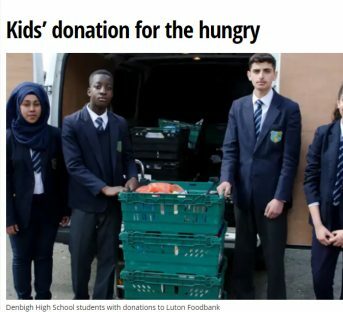 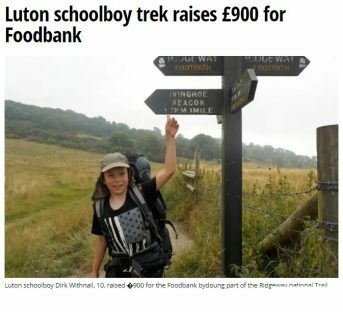 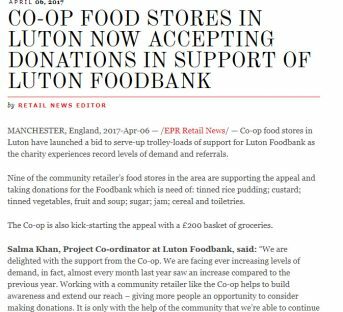 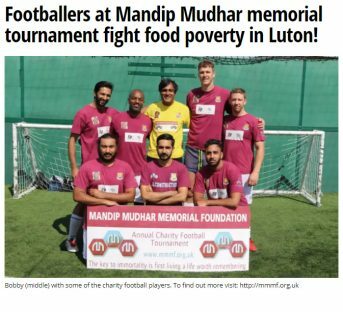 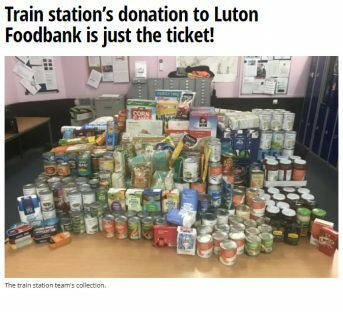 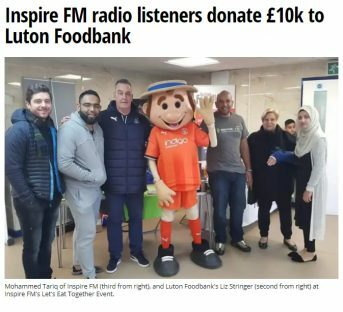 Luton Foodbank aims to benefit the community by providing of nutritionally balanced and culturally appropriate food free to people in hardship or distress who are referred to the foodbank by a network of agreed referrers. 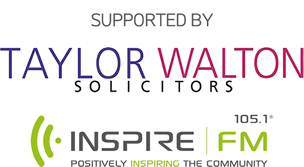 We signpost support organisations which can help clients tackle the issues which led them to needing us. 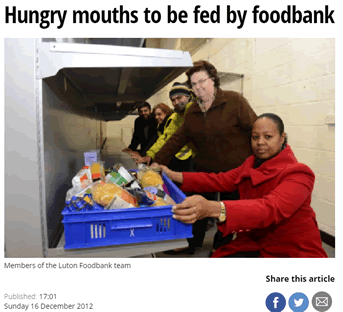 A selection of other graphics is available here.